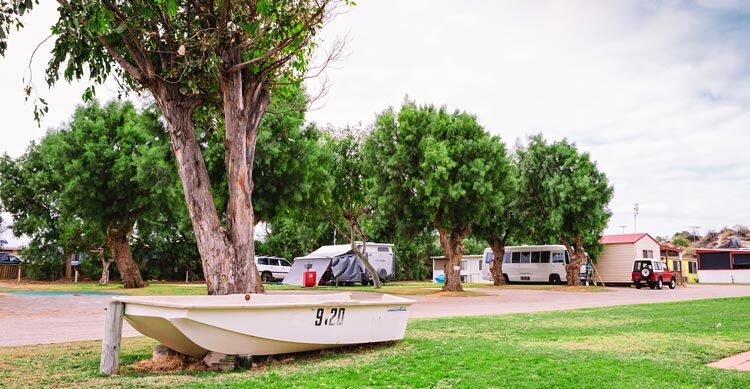 We're located next to the beach at Port Gregory, a sheltered natural harbour with excellent fishing, snorkelling and diving. Drive past and take in the magnificent pink lake that is Hutt Lagoon on your way to us. 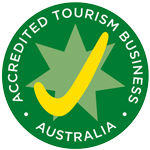 We're a family run park located on one of the most spectacular stretches of coastline in Western Australia. 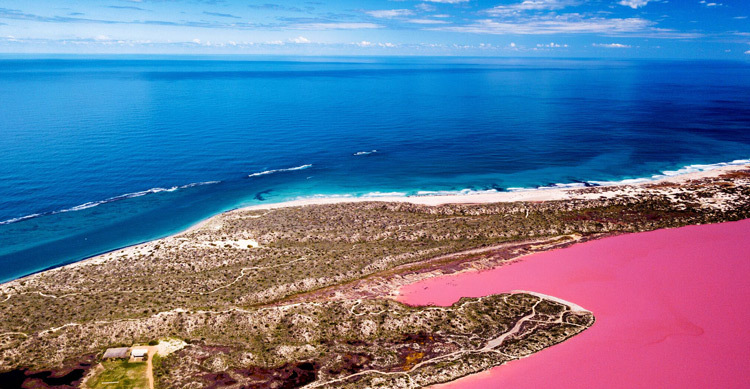 Take a tour through the Port Gregory sand dunes to view the spectacular Hutt Lagoon Pink Lake. 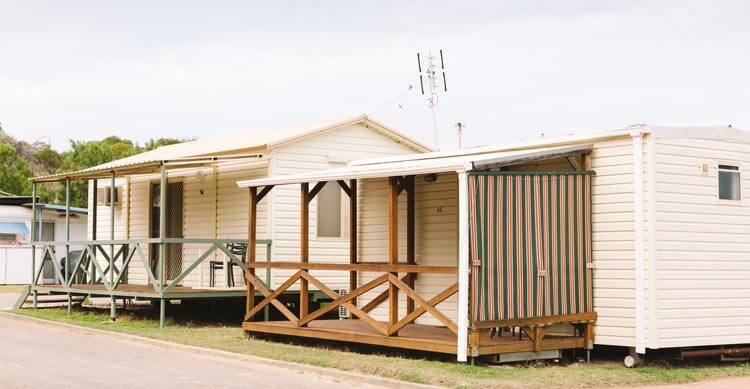 We have clean and comfortable cabins & chalets, with or without en-suites. We're Tim & Sam Hay. 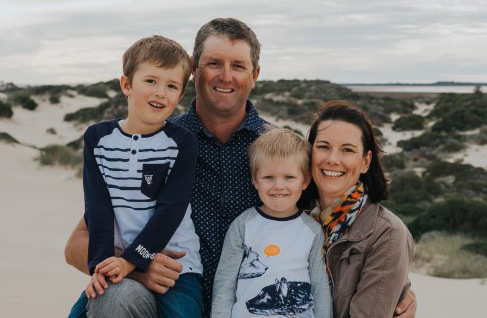 We live onsite and we love Port Gregory. We have a 2 boys called Buddy & Duke and Tim's dad Ray also lives on site and helps us out around the grounds. We hope to see you at the park some time soon! Peak Periods include School Holidays & Long Weekends - All other times are considered Off Peak.